Universal’s upcoming The Invisible Man reboot has found its star in The Handmaid’s Tale star Elisabeth Moss. Moss will be seen on the big screen with roles in Jordan Peele’s Us, the rock drama Her Smell, and the female-led gangster film The Kitchen. 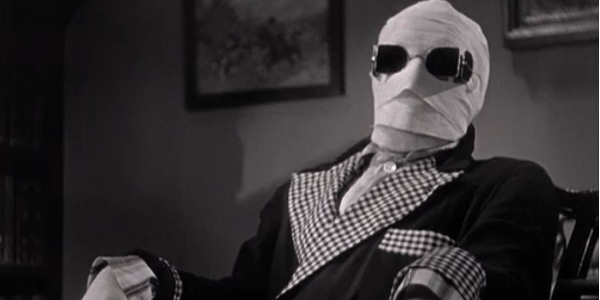 A release date for the new Invisible Man has not yet been set. She is also returning for the third season of the Emmy-winning The Handmaid’s Tale, which is expected to premiere this summer. Depp was previously cast into the Dark Universe, but as The Mummy flopped with critics and the fans, all of the plans were scrapped.